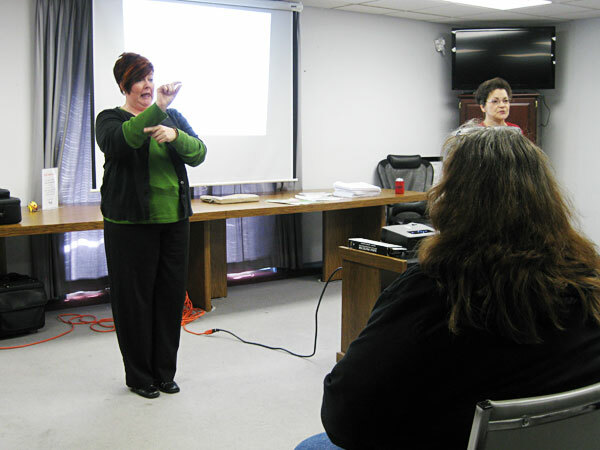 TSHA offers a variety of workshops benefiting deaf and hard of hearing adults. Topics offered in the past included diabetes education, nonpartisan national, state, and local voting information, and rights advocacy. Future topics will be decided based upon interest and/or need. Information concerning workshops will be announced as it becomes available.